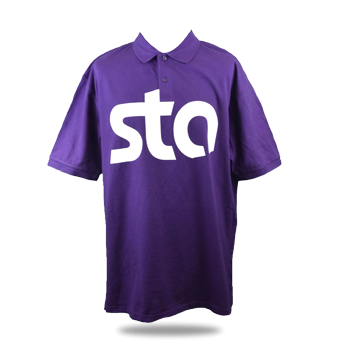 We provide a wide range of high quality custom workwear to cater for all sectors of the industry. Our workwear ranges feature highly durable polo shirts, sweatshirts, work jackets, work trousers and fleecewear. 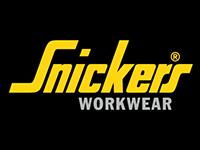 We stock Dickies workwear and Snickers Workwear and many other leading brands to suit all budgets. Safety wear and Hi Vis Workwear is also produced on site and we are proud to supply industry leaders across the world on contractual terms, managing the entire process and delivery process. We also cater for womens workwear and supply automotive workwear to several leading manufacturers. Great quality clothing and service is key when supplying quality workwear and you can trust us to be your official partner.